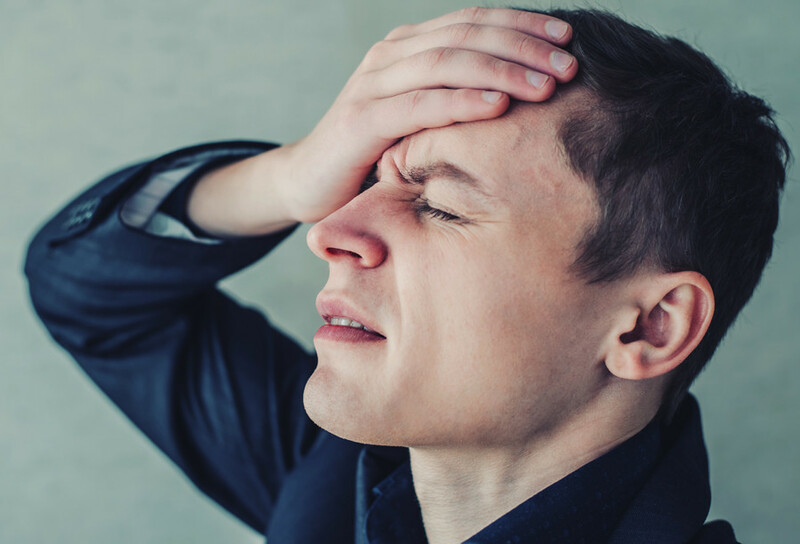 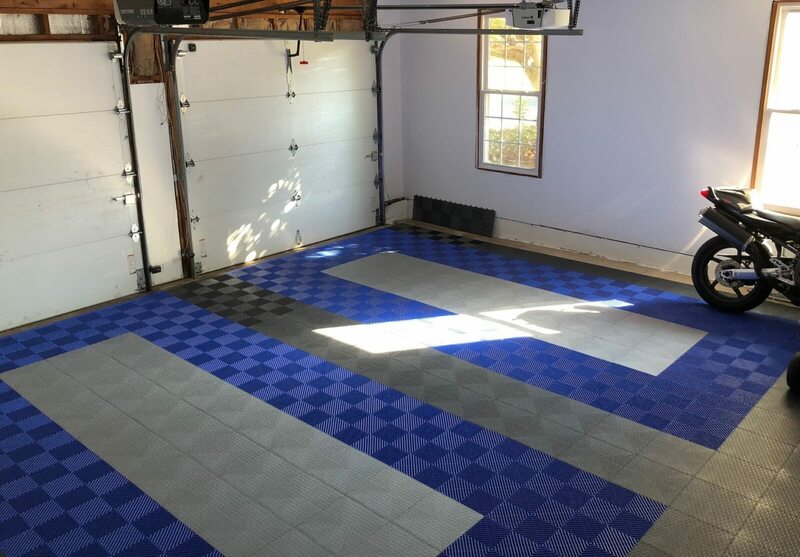 One of the most popular questions on the forums and via email is “What can I do to insulate my garage floor for sound?” or “will my garage floor tile be noisy?” The answer is it is a definite possibility with certain products and there are definitely things you can do to avoid it. 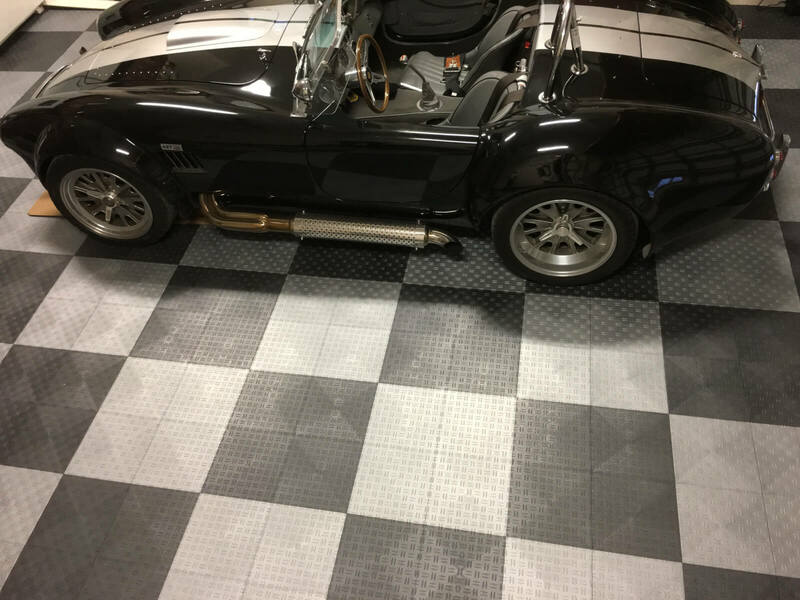 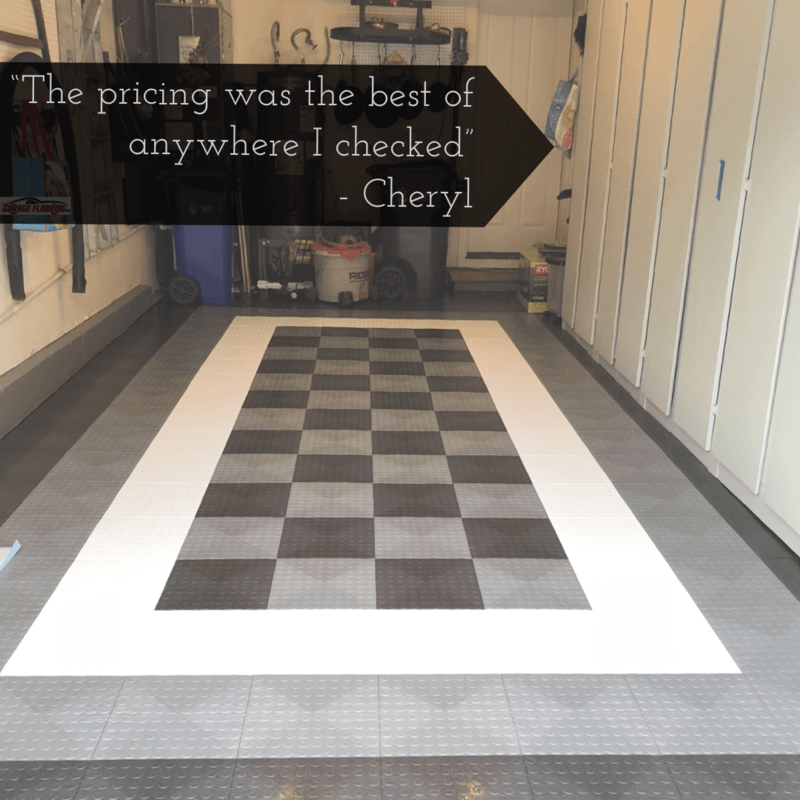 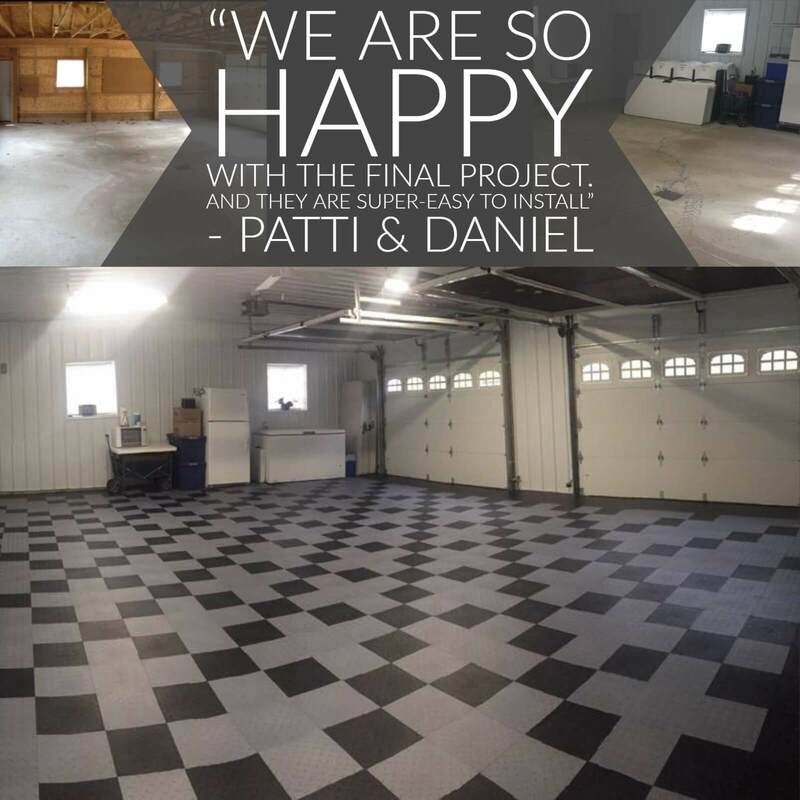 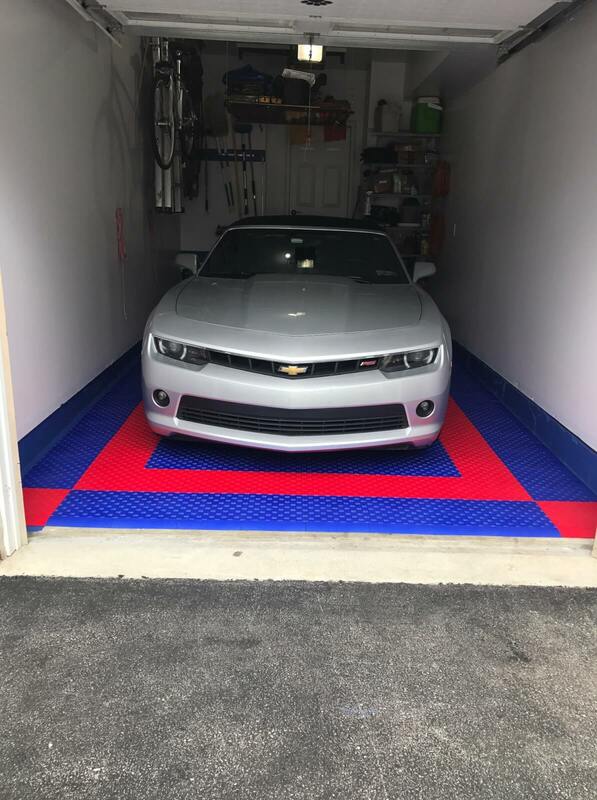 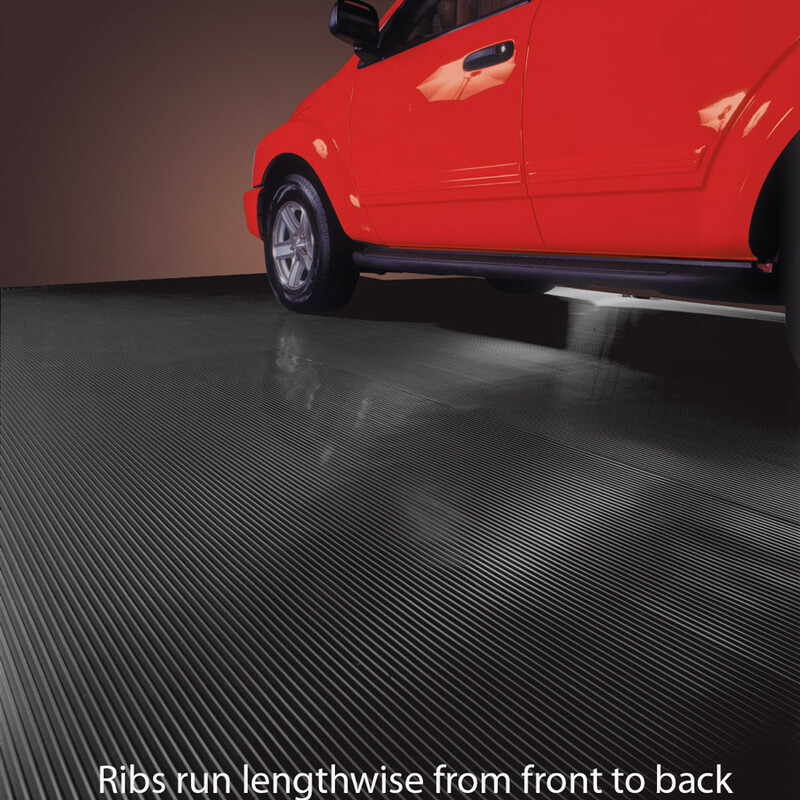 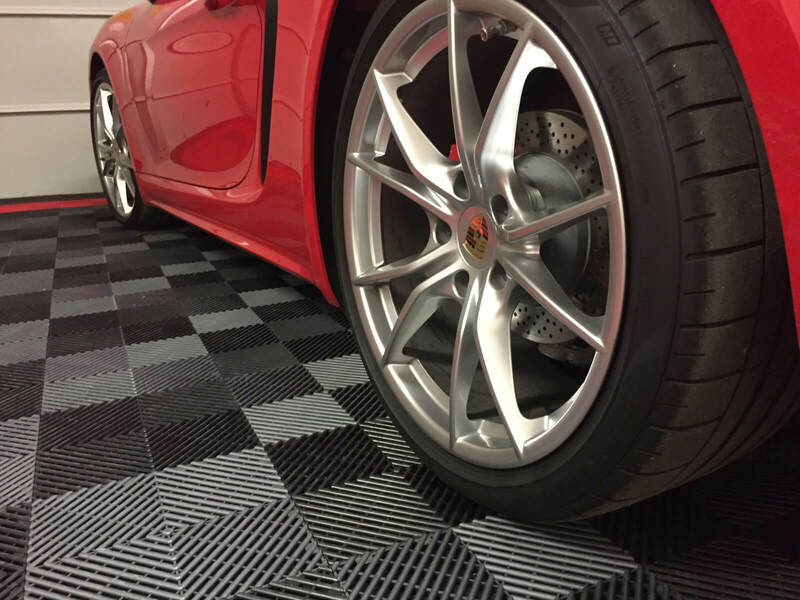 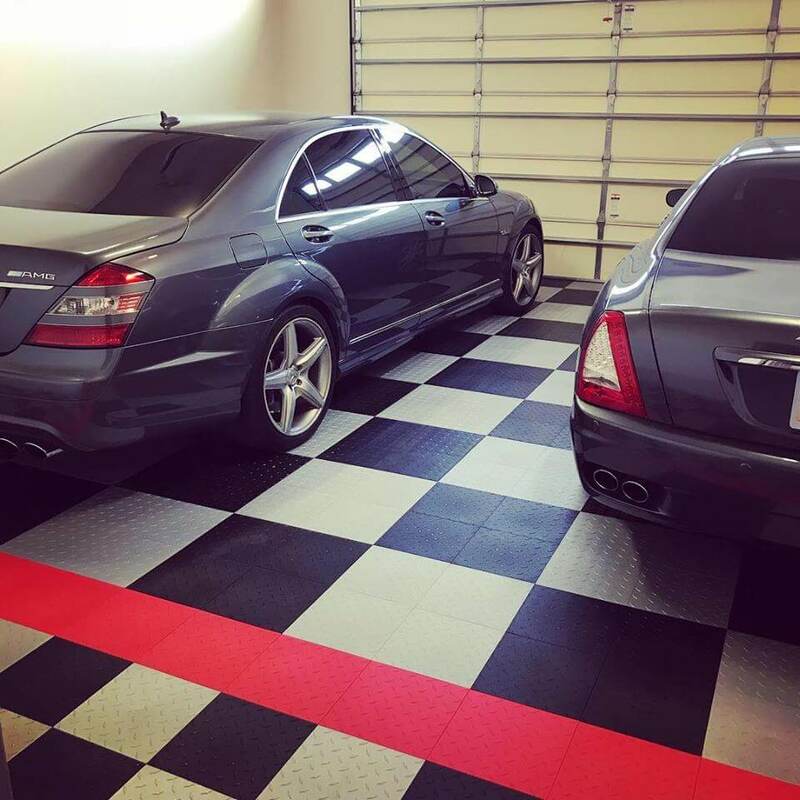 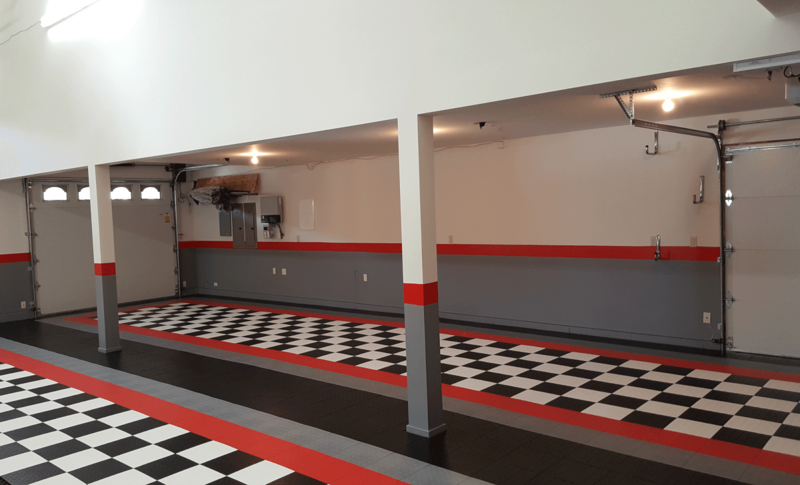 Polypropylene Garage Floor Tiles such as our Premium Garage Floor Tile and our MotorMat Garage Floor tile are a hard plastic. 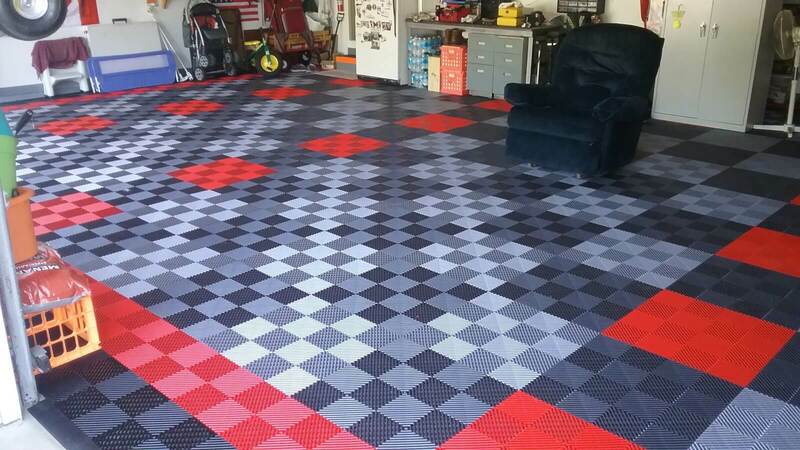 They have an air gap underneath. 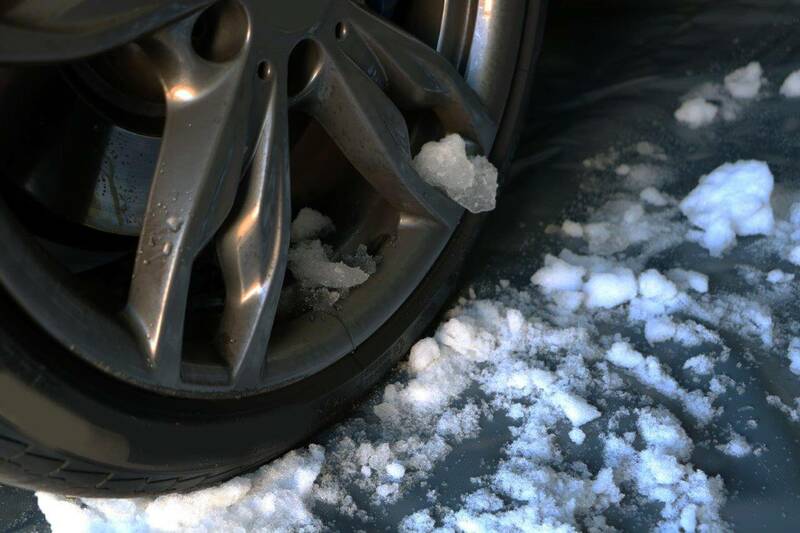 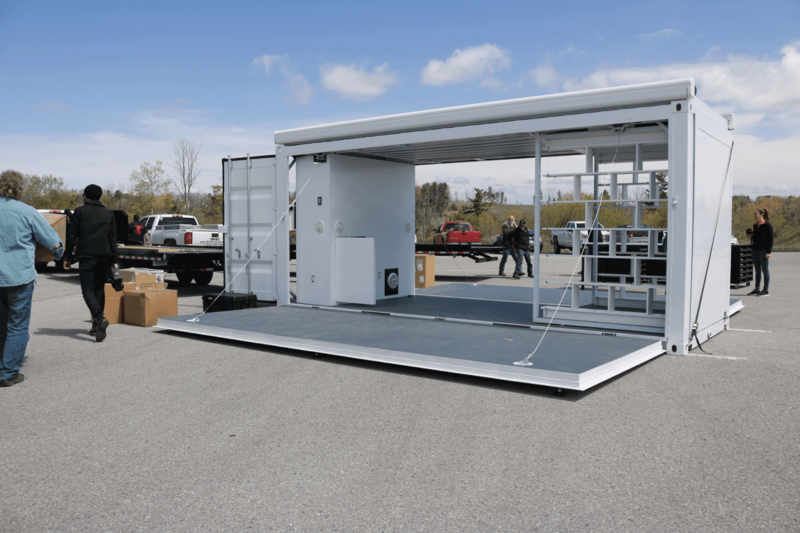 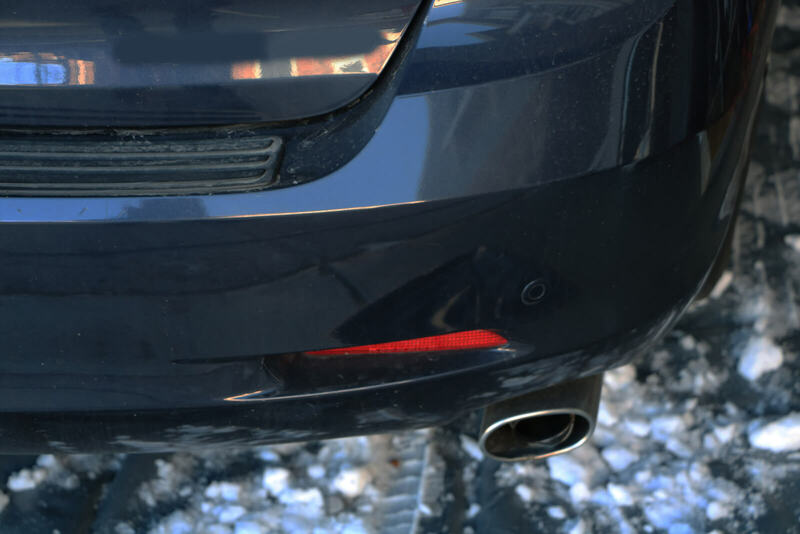 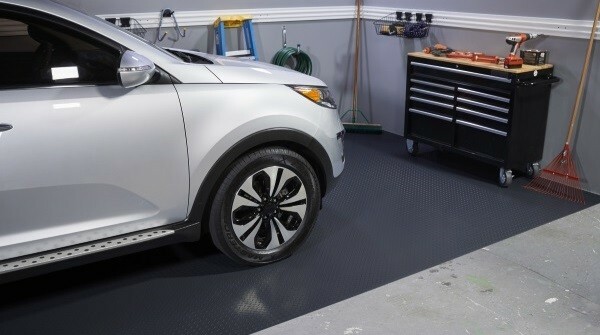 They can echo a little and if you have dirt or grit underneath them that can make a popping noise. 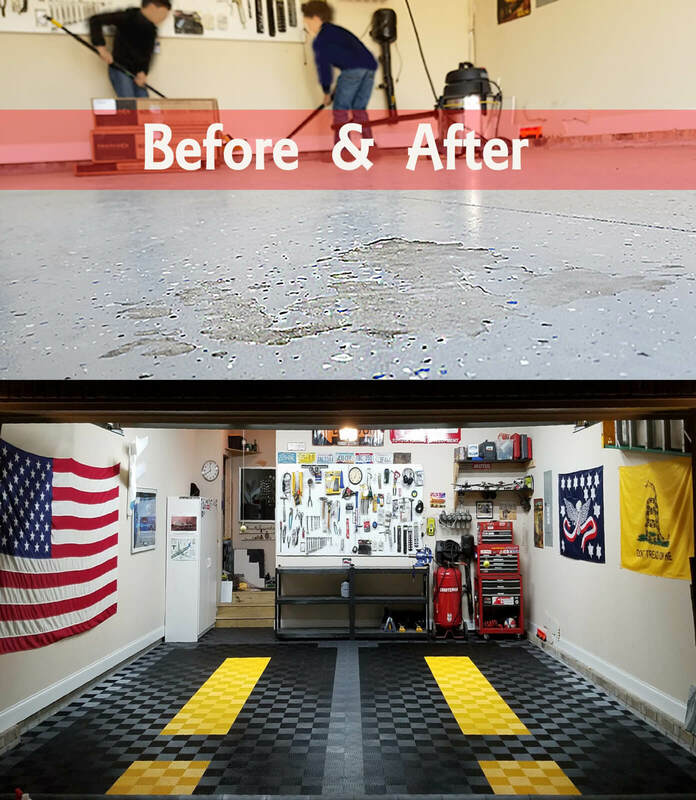 One of the best things you can do is clean your floor real well. 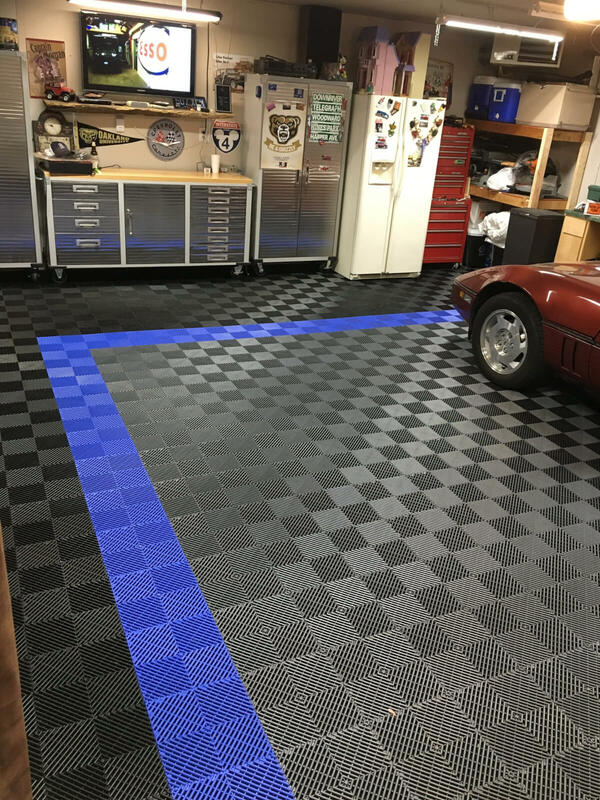 This should eliminate the popping noise. 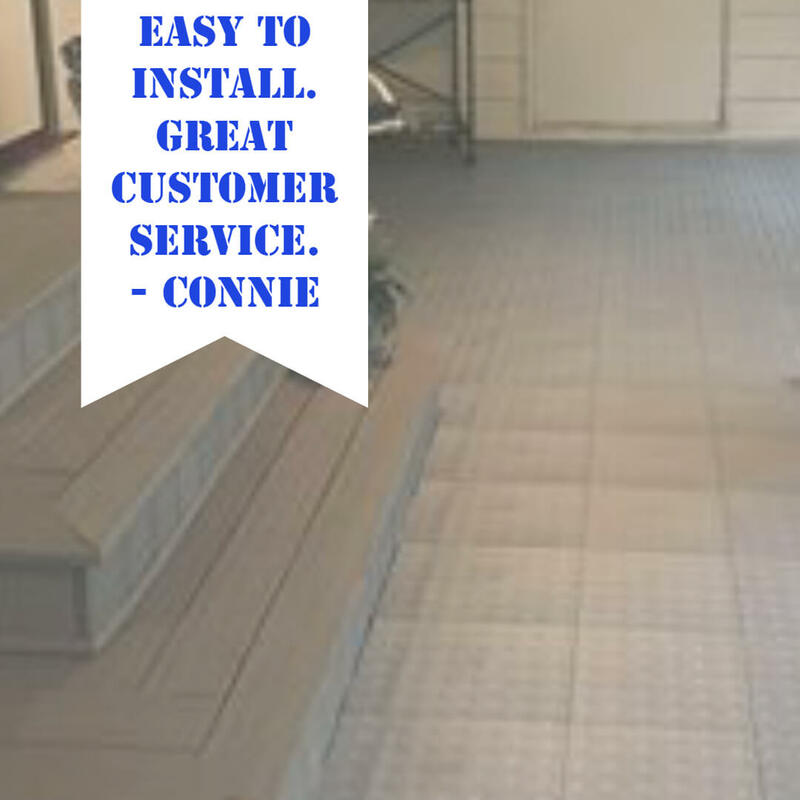 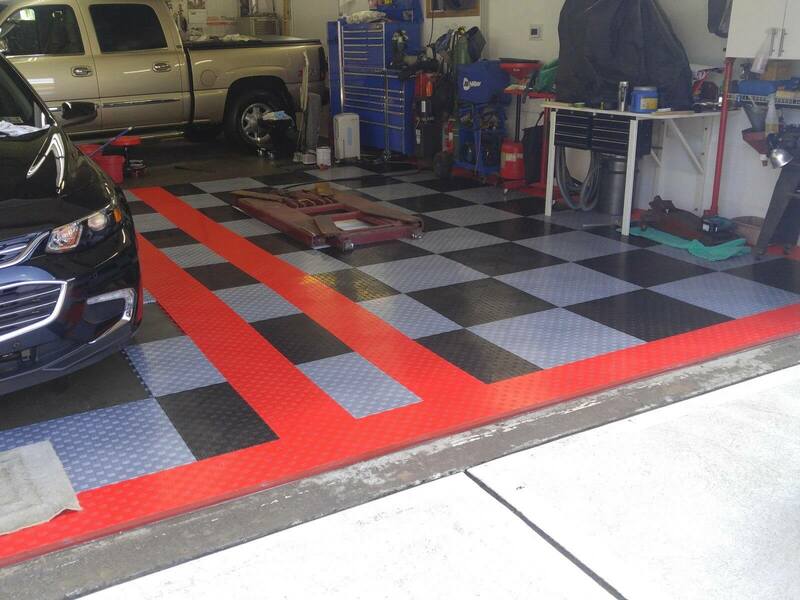 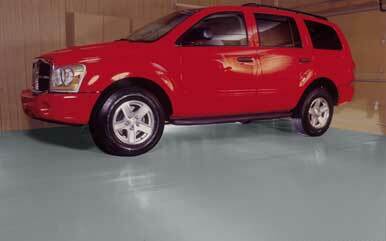 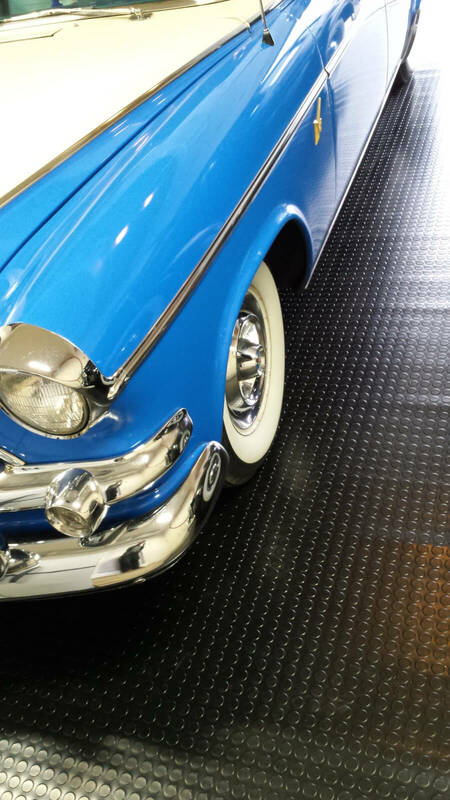 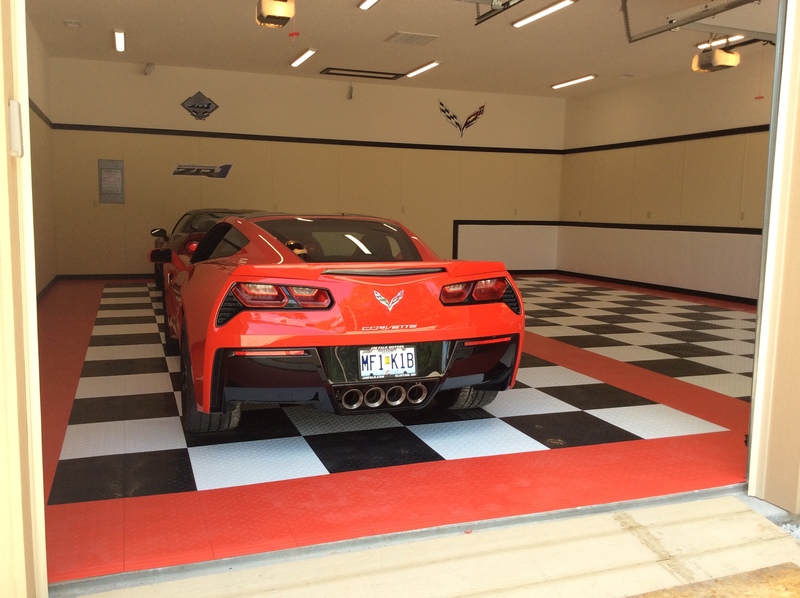 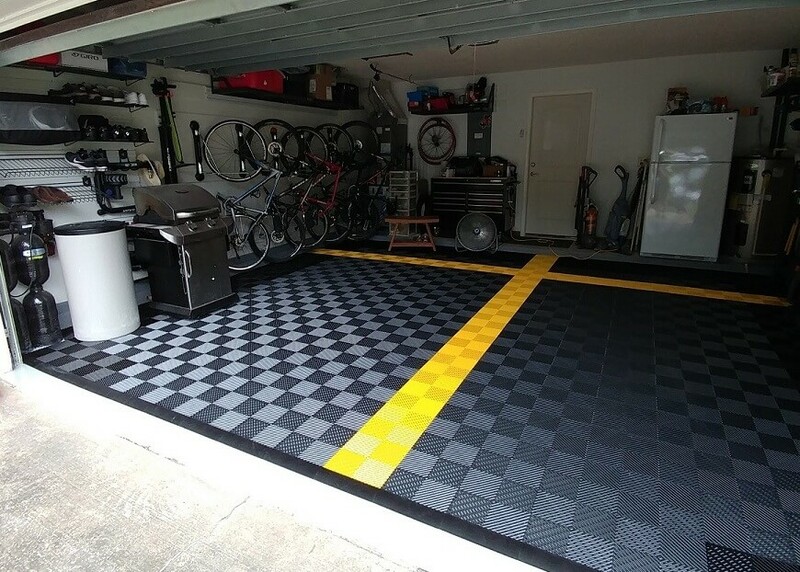 Another great option for reducing noise on a garage floor is a foam underlayment or synthetic landscape fabric. 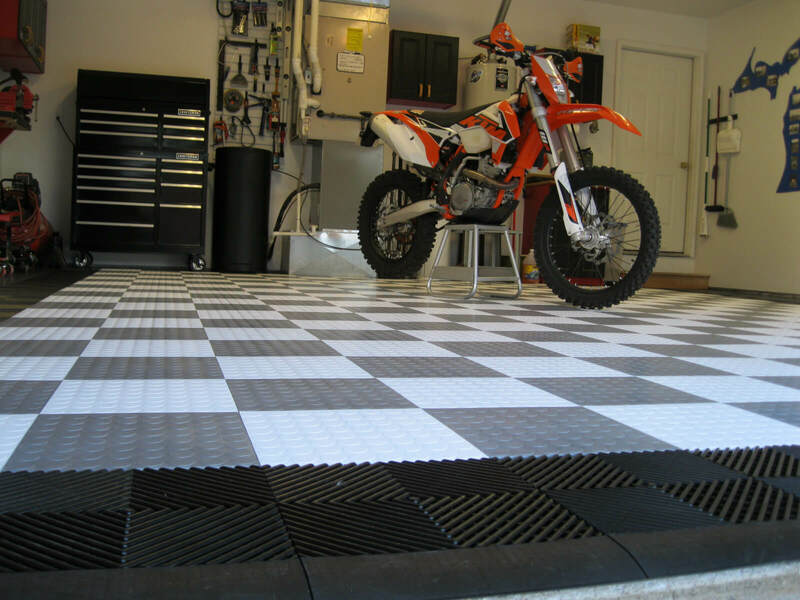 Both of these products are readily available at your large chain home improvement centers. 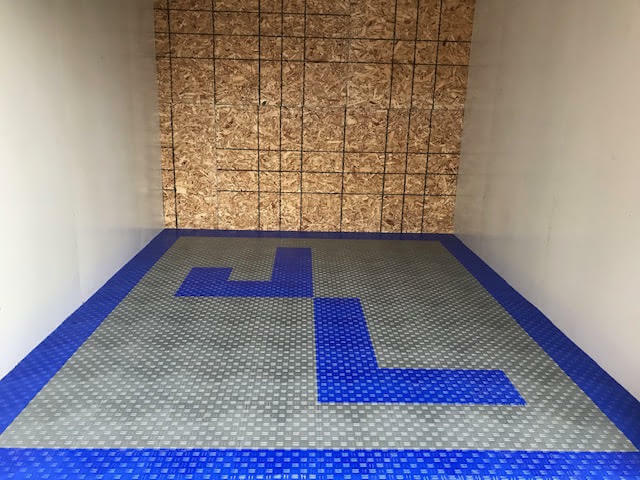 The landscape fabric will prevent additional noise while the underlayment actually makes the room quieter than when you started. 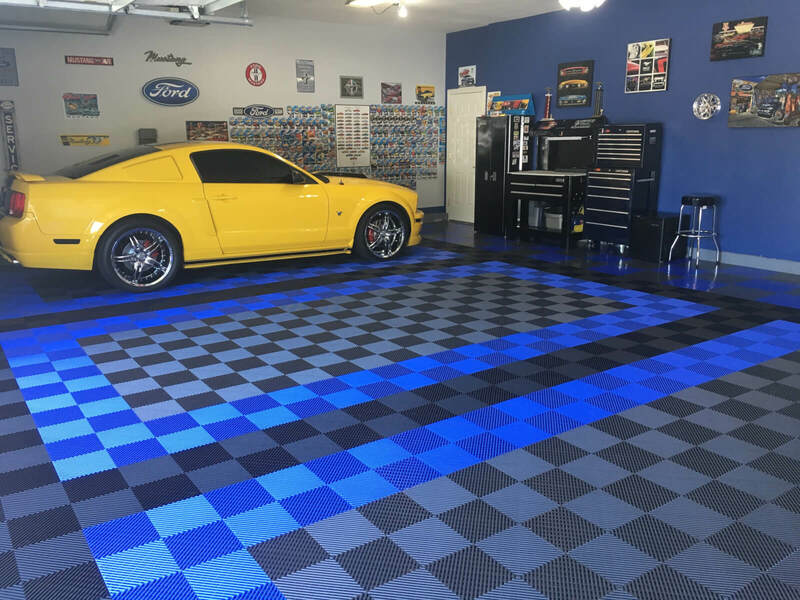 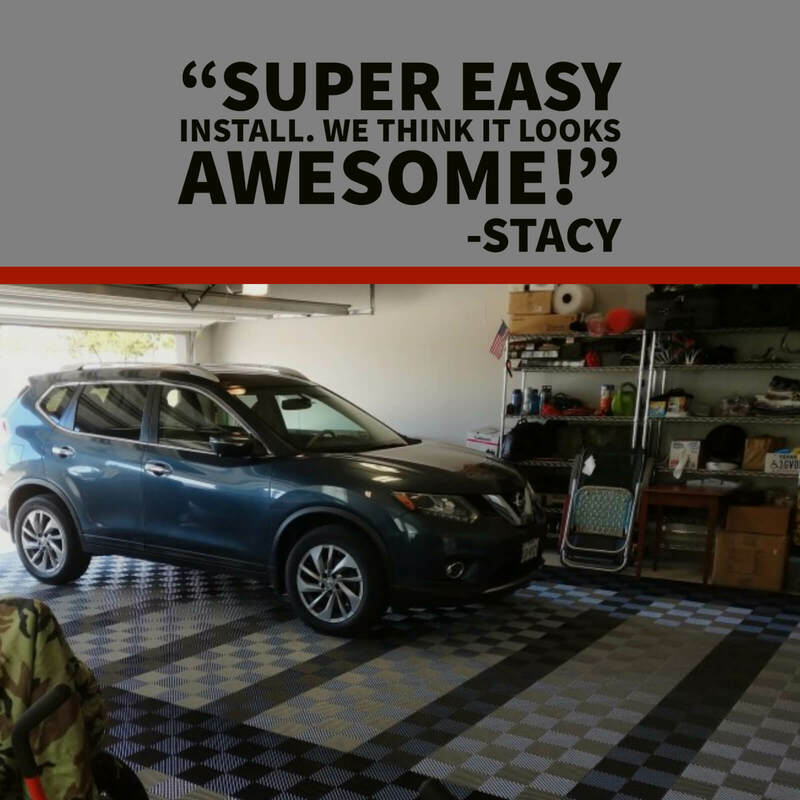 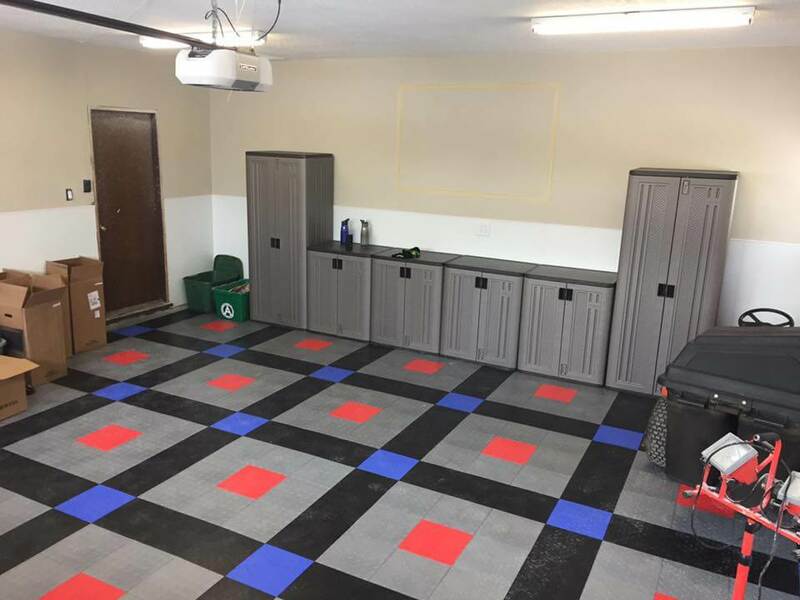 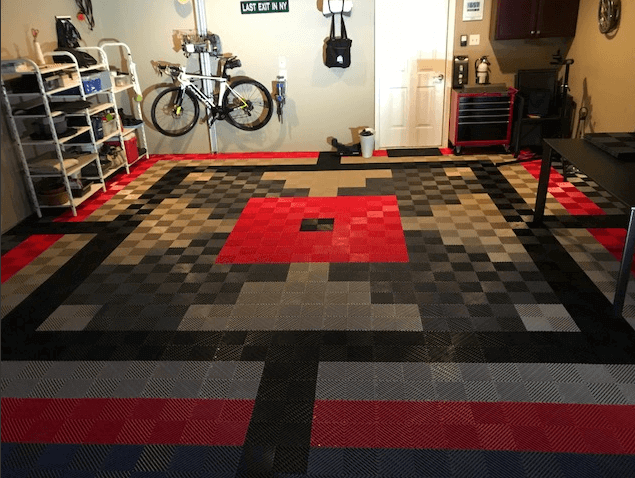 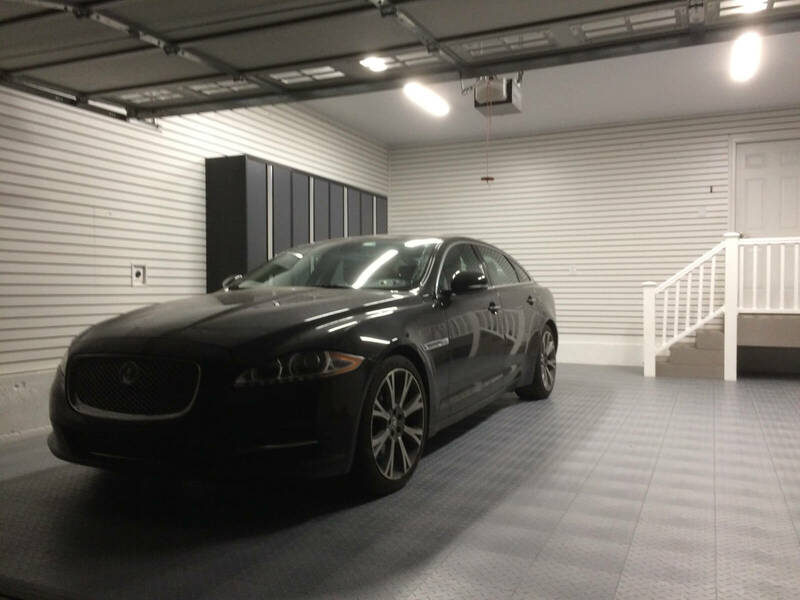 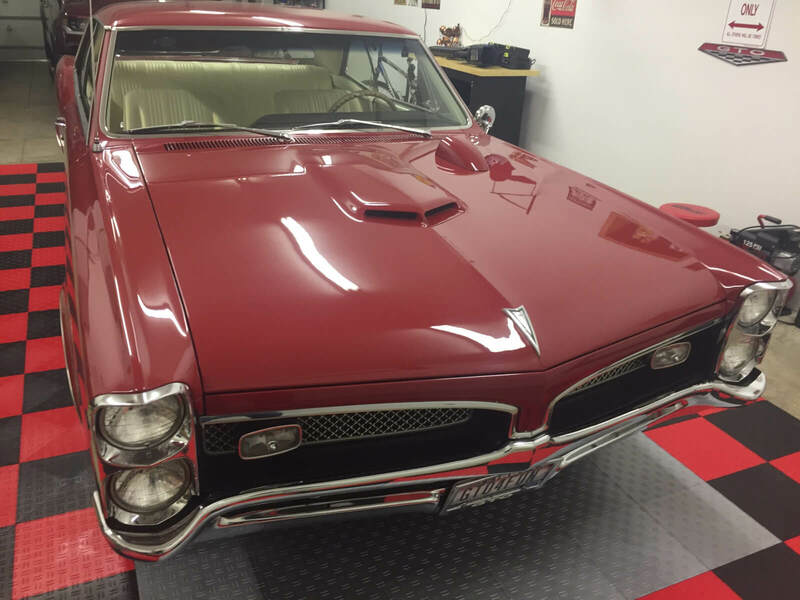 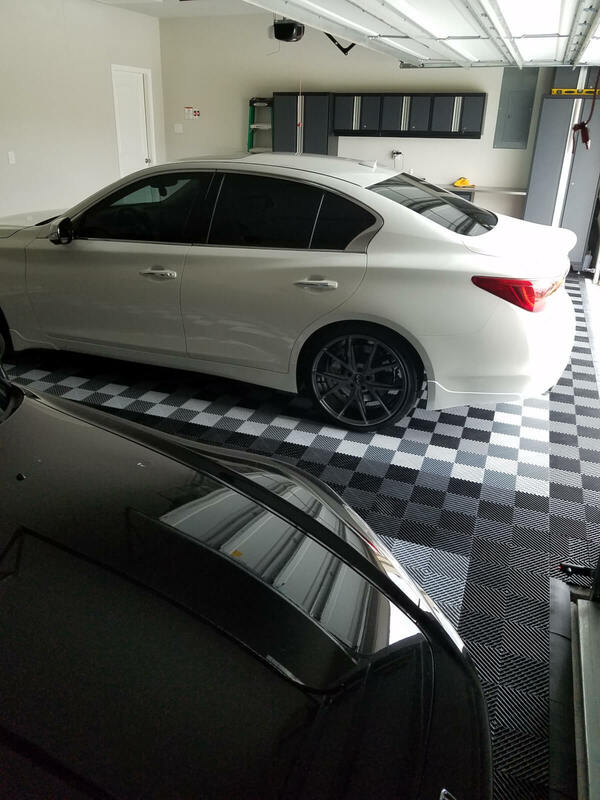 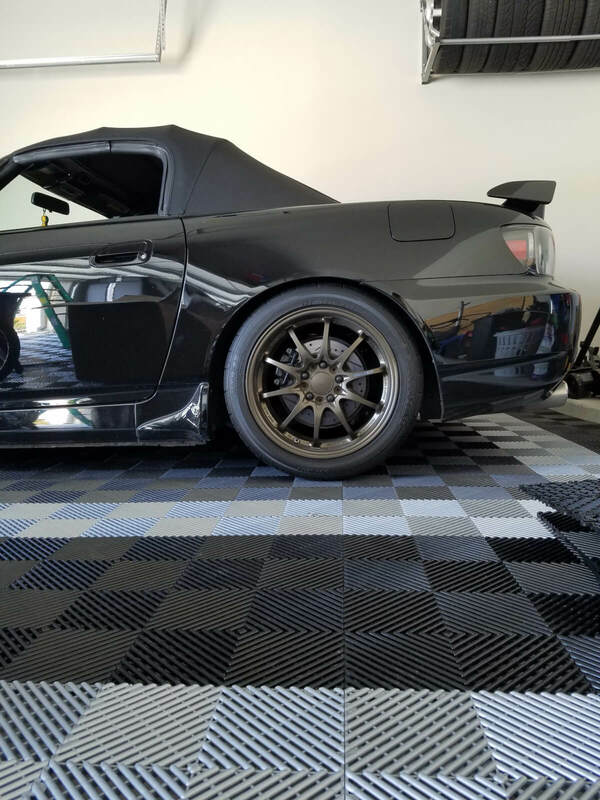 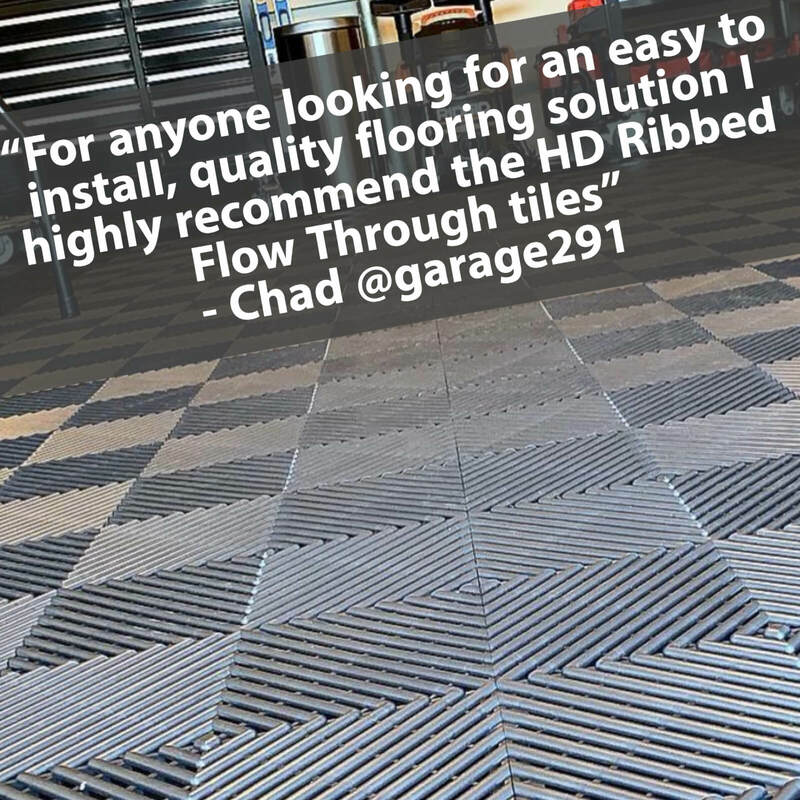 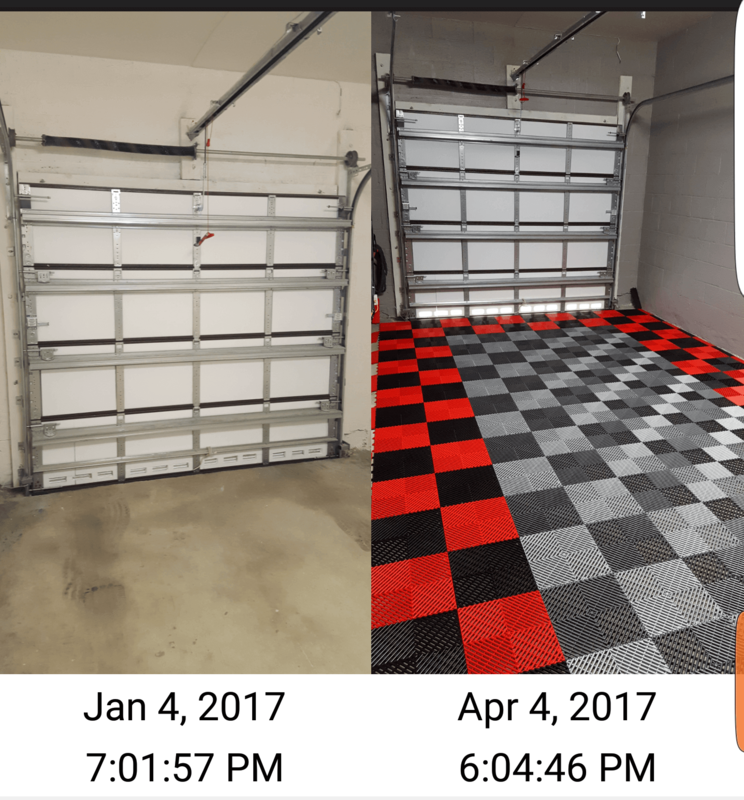 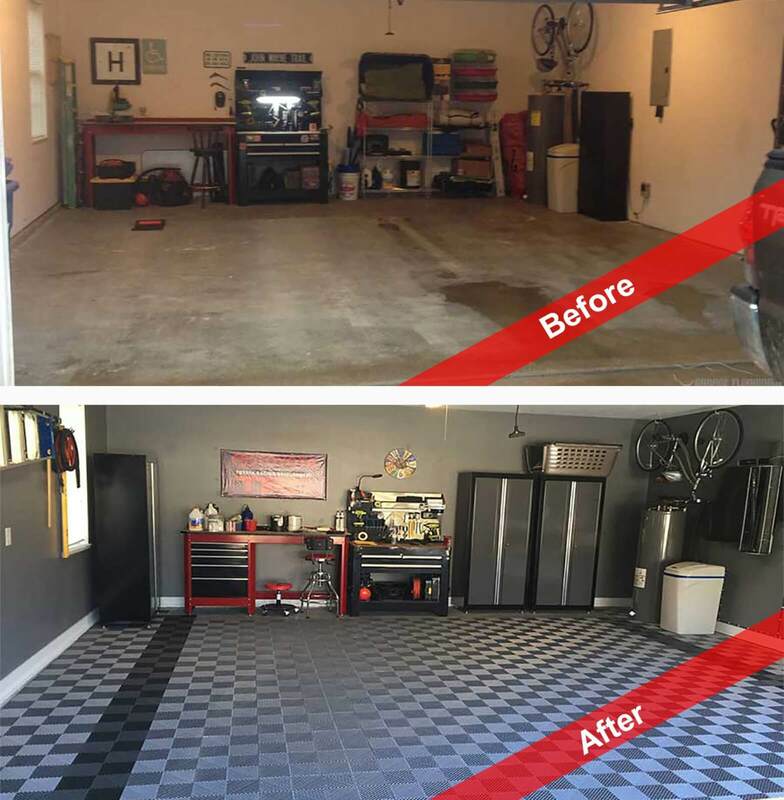 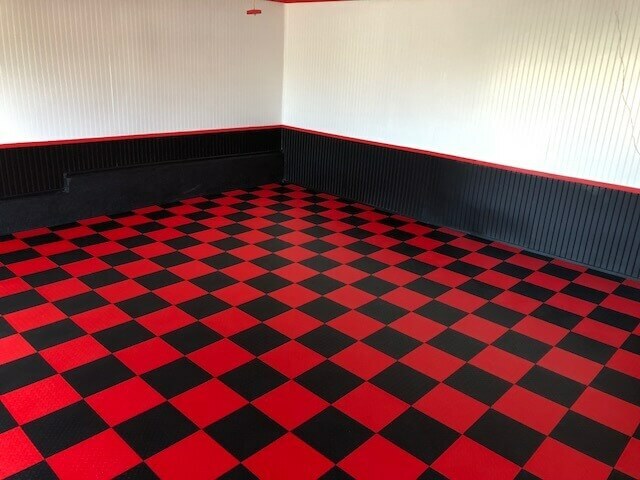 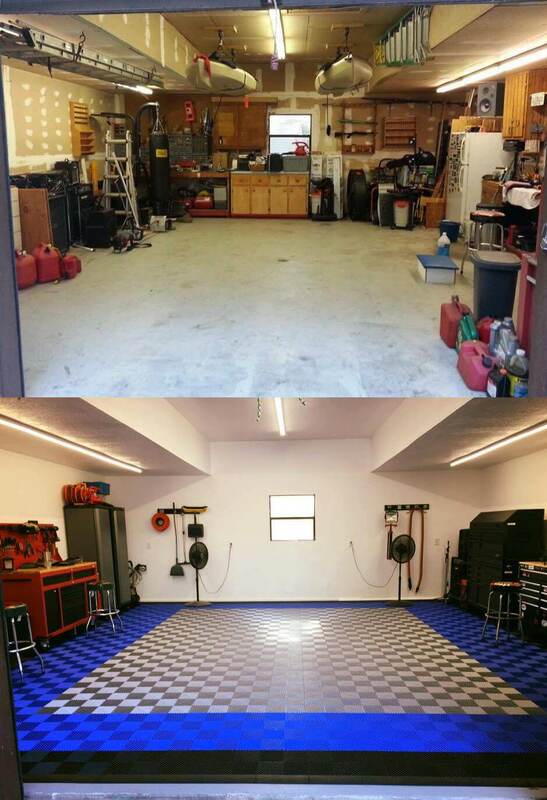 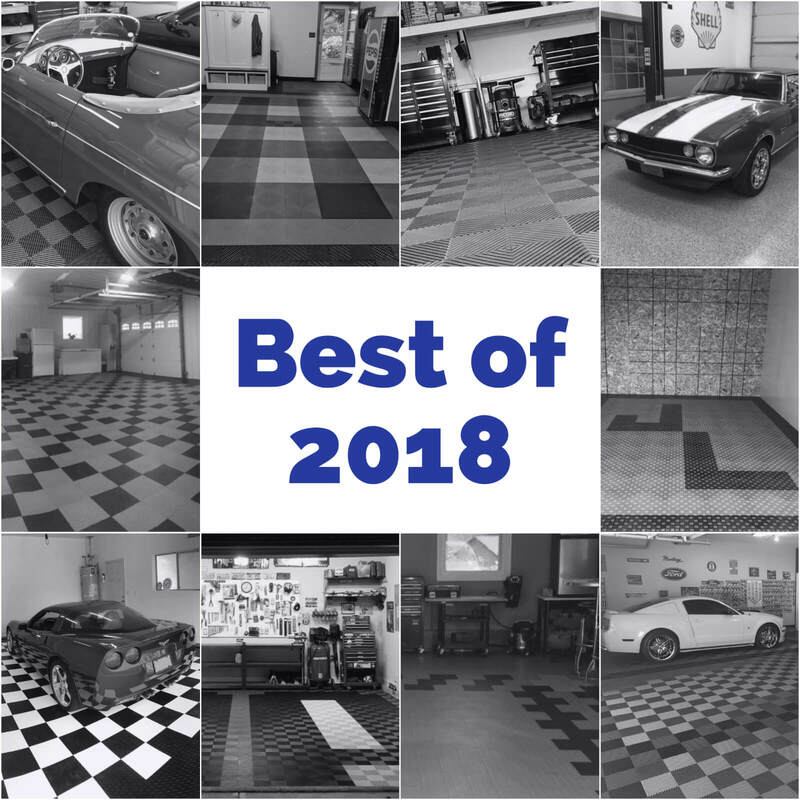 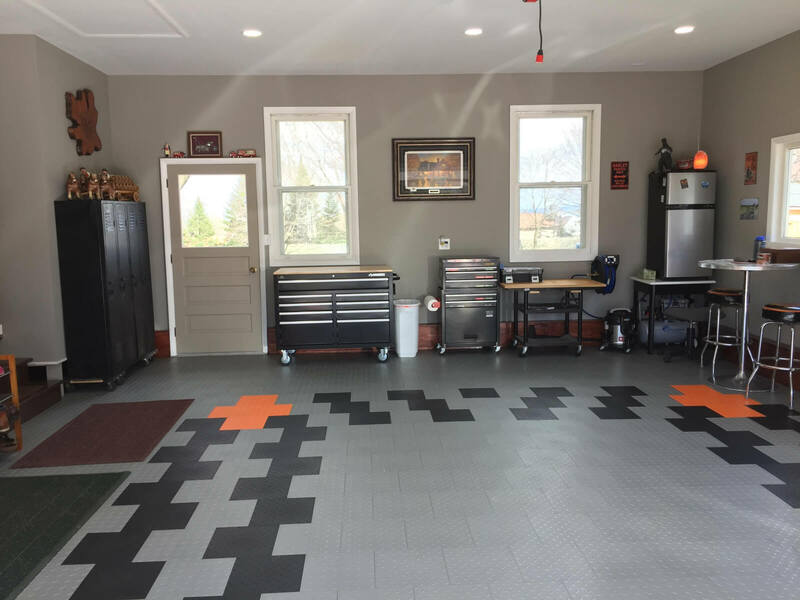 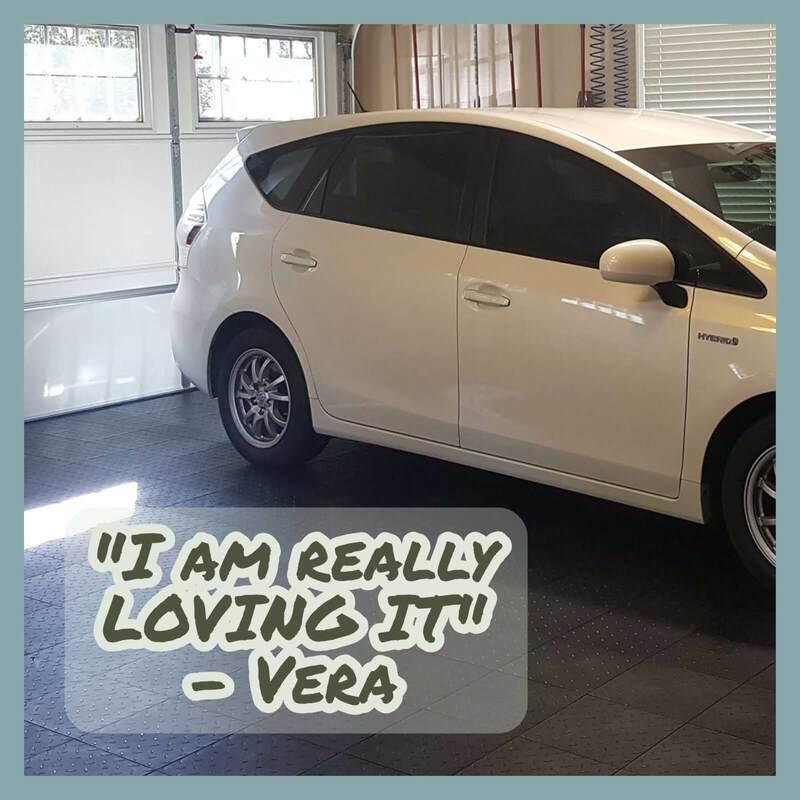 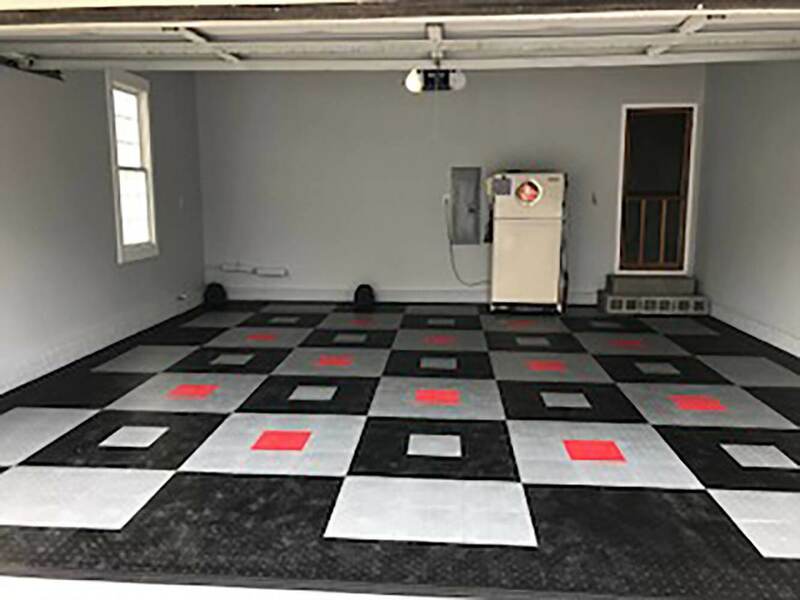 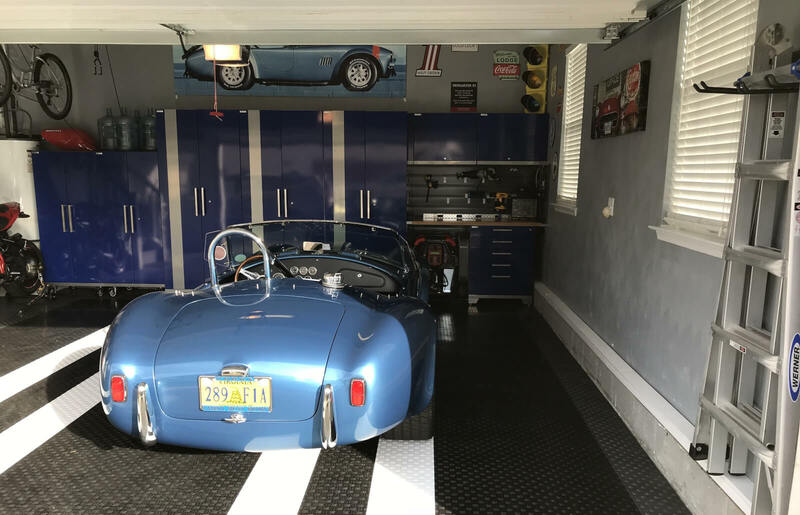 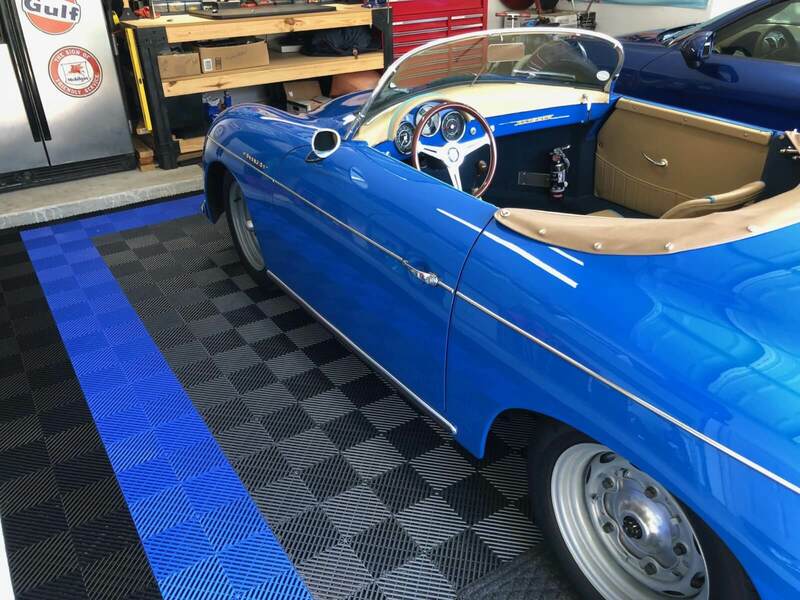 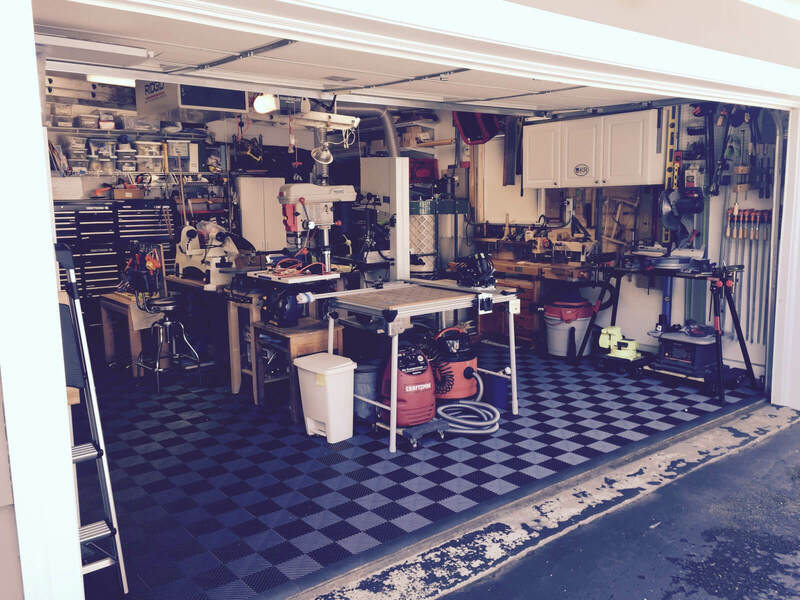 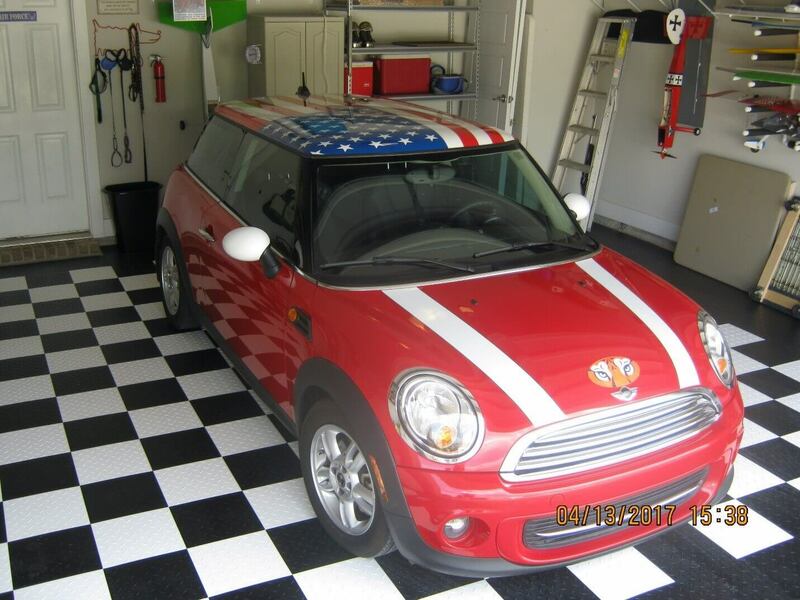 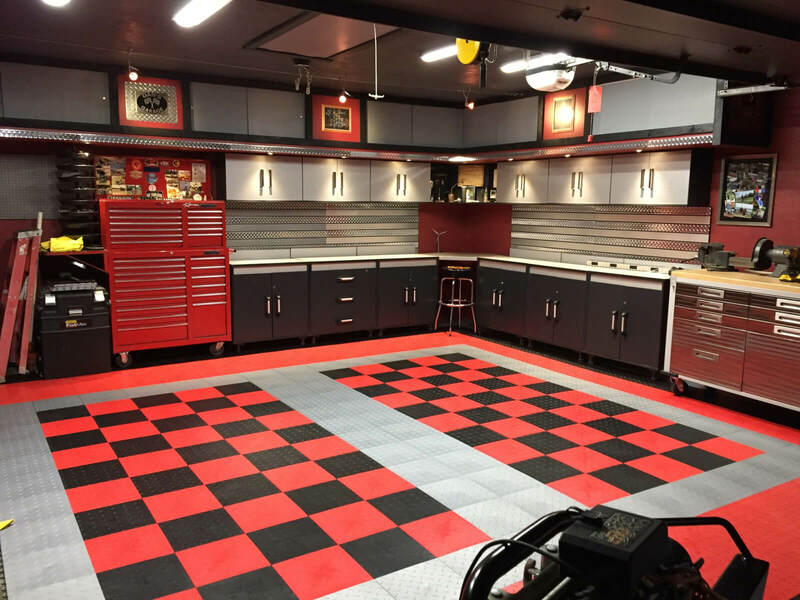 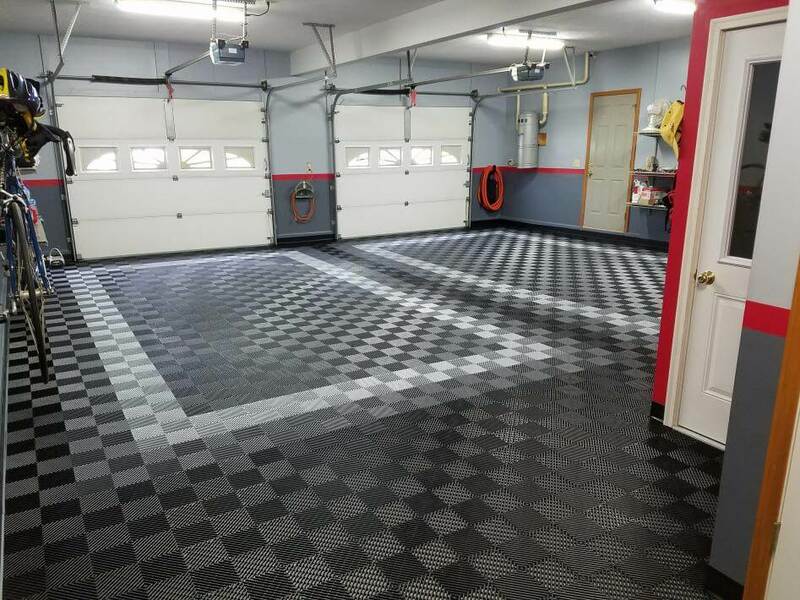 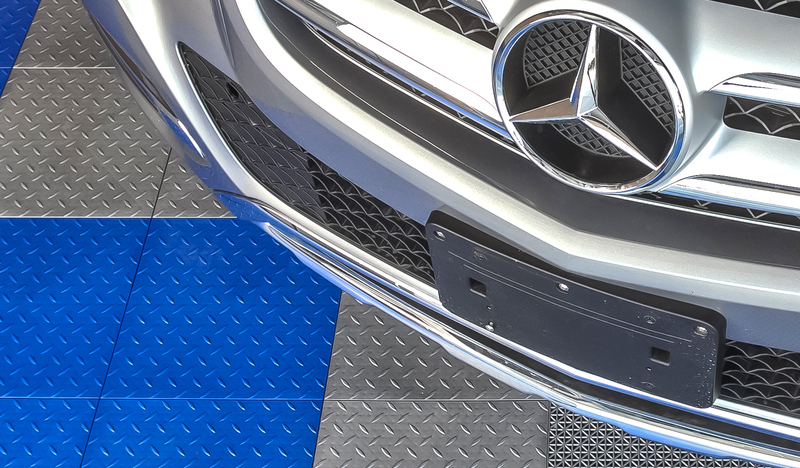 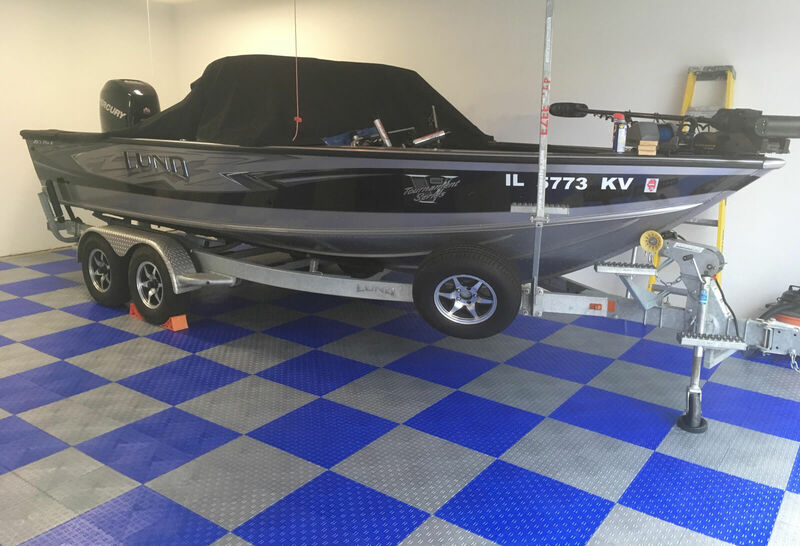 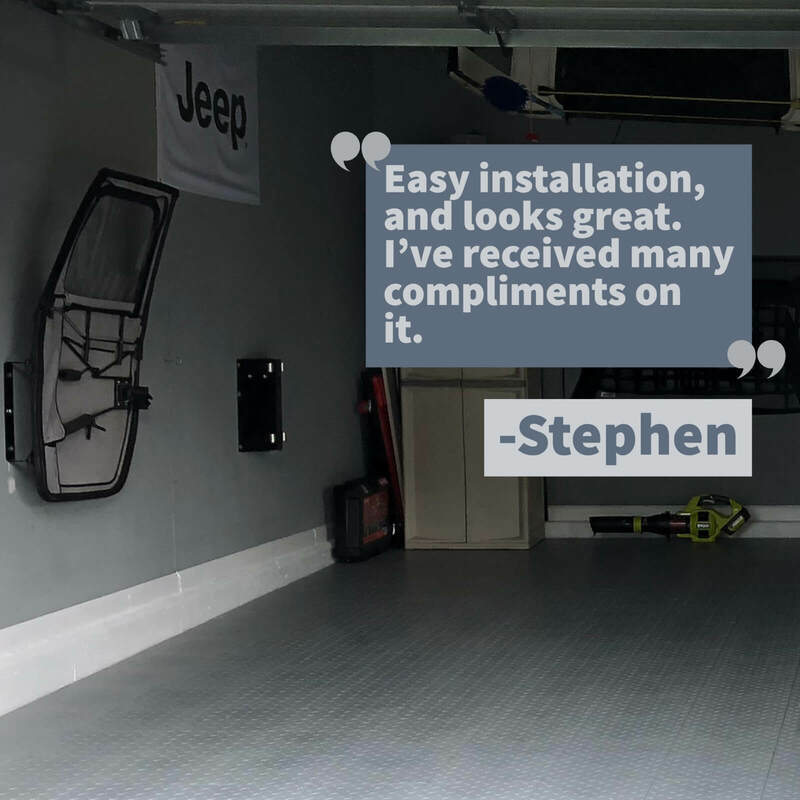 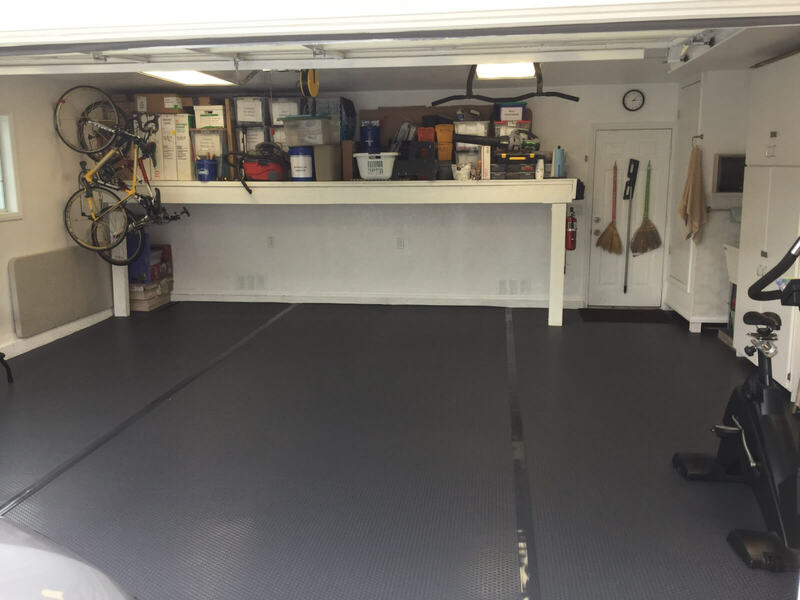 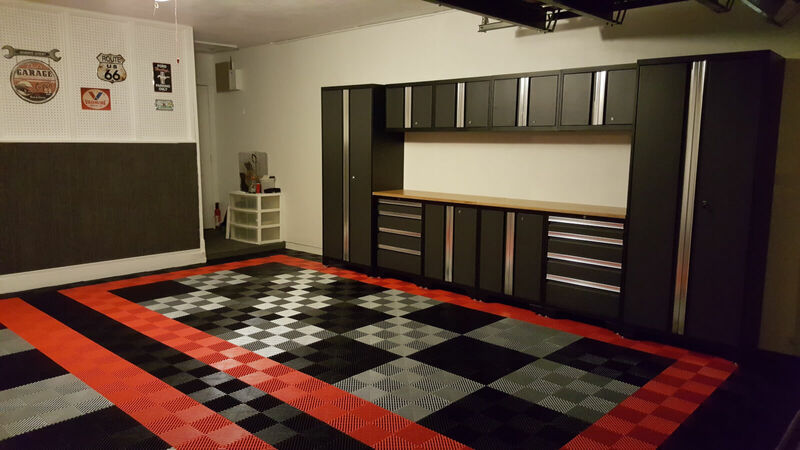 Other products like PVC garage floor tiles and Roll out garage floor mats do not have a noise issue and will actually reduce the noise level in the garage –and below it.